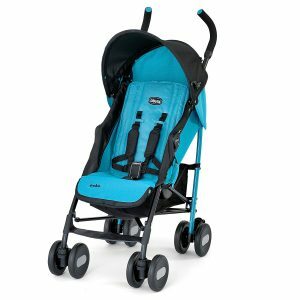 If you happen to have a growing family like I do, then you need a really dependable stroller that has a lot of convenience and plenty of benefits. It is pretty hard to do when you only have one stroller. Because let’s face the facts, even if you had a toddler who is fine with walking, when that toddler is tired, they are pretty heavy to carry and even worse when they start to get cranky. 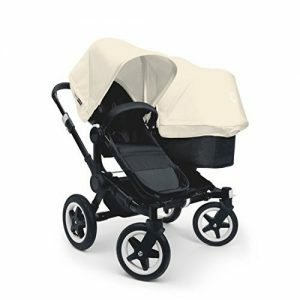 So, if you are like me and have an infant and a toddler, having the Graco DuoGlider Classic Connect Stroller has been a real life saver. 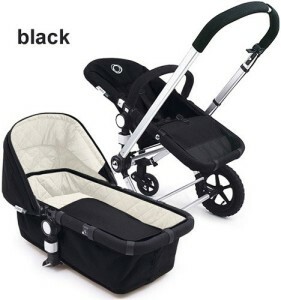 This stroller is great for travel, considering that it is compatible with the Graco Classic Connect infant car seats, which I have 2 of, so it makes it easy to bring my little ones on trips, and I know that they are completely safe and secure during the travels. What is even better, is that it is very comfortable for my little ones without a car seat in it. It has two seats so I can place my toddler in the back and recline it, and let them sleep as well as reclining it for my infant. There is even an adjustable 3 or 5 point harness that you can use for extra safety whenever you are traveling. It has a footrest for each seat, so my little ones are good to go. Plus, each seat has a UV protective canopy so I know that they are safe from the sun, even if I haven’t had a chance to reapply their sunblock. The rear seat is a bit higher than the front one, simply to keep the oldest from being bored. The child in the rear seat is able to see everything because of the stadium seating set-up. 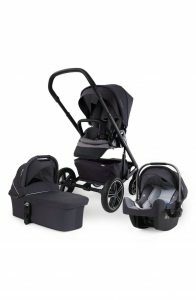 Not to mention it has an extra large storage basket to put whatever you need in there, cup holders for both children and yourself, and lockable swivel wheels. It folds up pretty easily considering it has the one hand folding system on it. The one issue I found was the trays for the seats. They can’t really be removed, and it makes it a bit of a hassle getting my toddler in and out of the seat while sleeping. On to the pro’s and con’s. 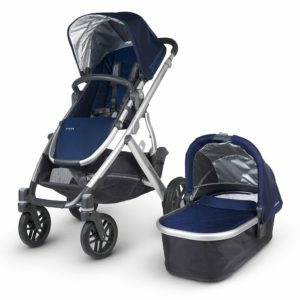 Overall, the Graco DuoGlider Classic Connect Stroller is perfect for trips, keeping children comfortable during an outing, and is amazing all around. Even though there are a few issues, all of the good points actually outweigh any of the bad. 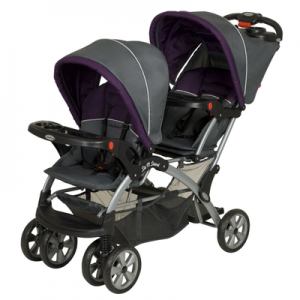 I really love this stroller, and it is amazing. I seriously recommend it to those who have a toddler and an infant, or two children in general. I hope you enjoyed my article. It’s quality articles like this that got me listed on Thales Directory.